Have you ever seen a supercar before? Their aggressive styling usually includes massive vents either on the hood of the car, at the flanks of the front bumper or most commonly, around the rear tire arcs. Believe it or not, these structures serve more than an aesthetic function. They provide the car's engine with the oxygen it requires to burn fuel and generate the energy that propels the vehicle. These vents are known as air intakes and happen to be a common feature across all combustion engines. For combustion engines to function optimally, the air coming into the engine has to be purified from pollutants and other airborne materials. If carried by air into the engine, contaminants such as pollen, dust, tiny insects and micro-debris can choke the engine, contaminate fuel and catalyze mechanical wear. Air filters are used between the intakes and the engine to ensure that the air feeding into the engine is clean. Paper: The term is slightly misleading as these filters arenot constructed from regular packaging or writing paper. They use pleatedpaper, an industrial material, and are preferred for their low cost, efficiencyand ease of service. Stainless steel: Stainless steel meshes are used inapplications which require high volume air flow. They are available in different mesh countswhich determine the strength of filtration. Cotton: Marketed as a high performance after marketreplacement for stock filters, oiled cotton gauzes are growing in popularitydue to their high air flow capacity, high dust capacity and durability. How Does A Filter Change Impact The Car's Performance? One aspect of a vehicle's performance that is greatly affectedby dirty filter is acceleration. 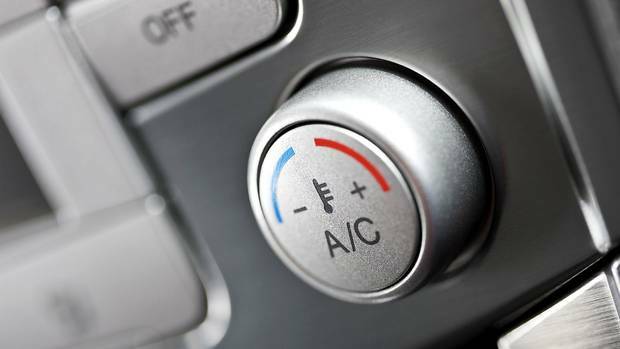 A study by the U.S Department for Energy foundthat dirty filters could negatively affect acceleration by 6 to 11%. Because dirtyfilters restrict airflow into the engine, the air-fuel mixture inside thecombustion chamber is interfered with. This, in turn, reduces fuel mileage. Car manufacturers give varying recommendations on howfrequently one should change their air filters. For example, Hyundai and Ford advisethat an air filter change should be done every 30,000 miles whereas Subaru halvesthat number to 15,000 miles. These figures provide a good estimate for everydaydriving under normal conditions. Driving in unpaved, dusty or sandy areas maydemand a more frequent filter change. It is recommended to at least change yourair filter every three years. This is because the old filter can easily tearand allow particulates into the engine. A simple filter inspection and replacement service canprevent dust, dirt and debris from contaminating our engine. You can alsoimprove your gas mileage and emissions. Visit us at West Coast Auto to benefitfrom our completely priced air filtration services in South California today!